Who said that the month between Easter and the official start of the festival season, is a dead period? 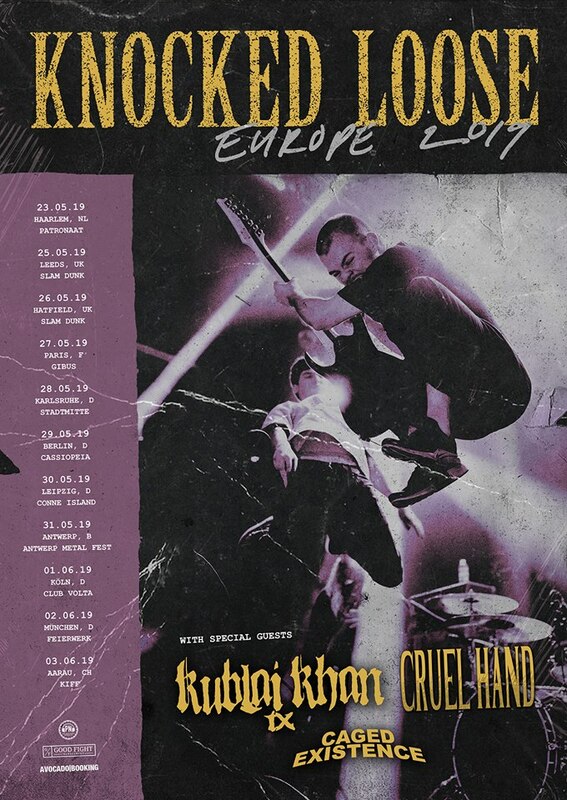 With Slam Dunk, which has revealed once more a massive lineup, taking place in the last weekend of May, we can only hope that most of the bands performing there will also be on the road before and after the festival. 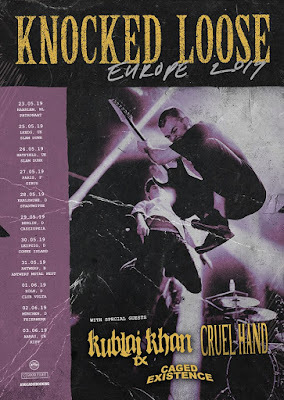 Today, it was confirmed that Knocked Loose will return to Europe and the UK for a run, this time with Kublai Khan and Cruel Hand as the main support, rotating each night, and Caged Existence as the opening act.